Crystal clear glasses and spotless plates. Washers that match your standards. Offices, canteens, large facilities. All catered for by Classeq. Guarantee the very best in hygiene standards with Classeq warewashers. Safe, reliable and robust. Classeq warewashers at their British best. Slow melting, quality ice produced by the Flake Ice Makers is ideal for supermarkets, restaurants and medical facilities. Flake Ice Makers offer a variety of practical, reliable options for carefree operation. 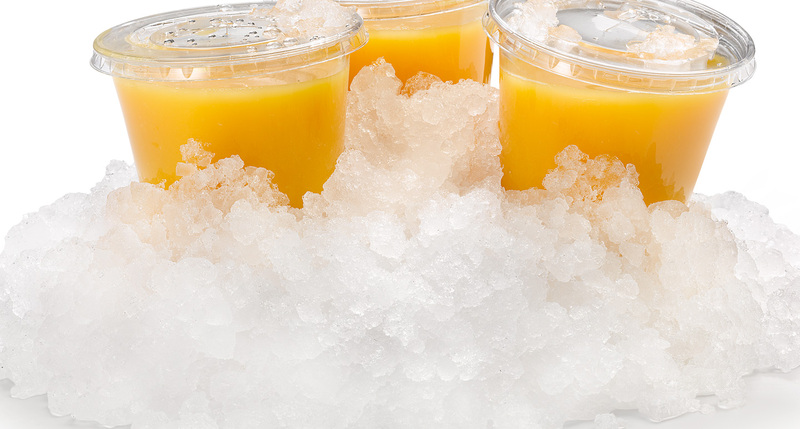 Constructed for tight space restrictions and low height requirements, Flake Ice Makers produce slow-melting, quality ice, perfect for supermarkets, restaurants and medical facilities.